Sam and Molly are a happy go lucky couple, and very much in love with each other. The kind of love that can only be expressed through making pottery. Things are looking good for them both until Sam gets killed in a botched mugging attempt. As Molly comes to terms with Sam's death, Sam has to come to terms with the fact that he is trapped on Earth as a ghost. And to make matters worse, he can't ride the subway because of a bully. While stalking his still living girlfriend, Sam discovers that his death was no accident and must find a way to warn Molly that she is also in danger. He uses a psychic, Oda Mae Brown, as a conduit to communicate with Molly and ends up saving the day from beyond the grave. 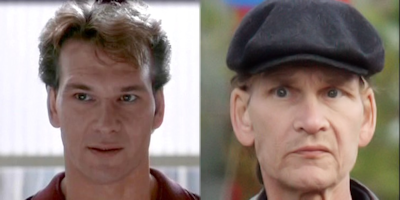 Patrick Swayze's first movie was in 1979 and he was pretty much an action actor until Dirty Dancing in 1987, which showed that he had two sides to his repertoire. He could play both the tough guy and the sensitive guy, and sometimes in the same movie; a technique copied by many actors since. Hugh Jackman, Gerard Butler and Russell Crowe have all benefited from the groundwork laid out by Swayze. Patrick continued to work steadily until his death from cancer in 2009. 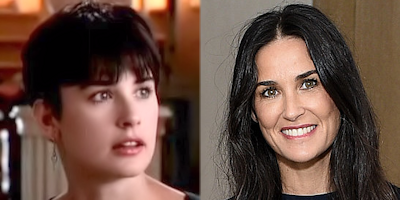 Demi Moore had a lackluster career until Ghost, except for the one diamond in her resume, One Crazy Summer. Ghost lit the fuse to an explosive life and career which has included shaving her head, stripping naked, almost sleeping with a guy for $1 million, dumping Bruce Willis for Ashton Kutcher and then getting dumped for Mila Kunis. Demi is now one of Hollywood's highest paid actresses, and is often confused for Julia Roberts. 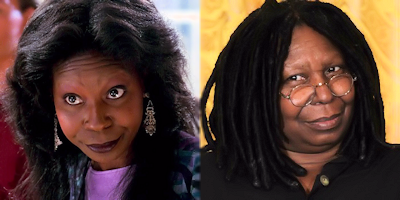 Whoopi Goldberg has had a diverse career on both the large and small screen. Her roller-coaster career includes high points like The Color Purple and ummm... and many other movies. She can currently be found talking crap around a table with four other equally insane women on a TV show called The View. 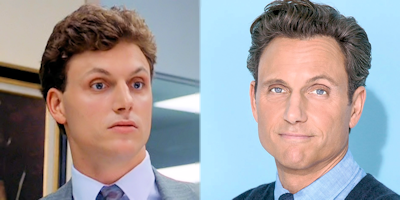 Tony Goldwyn's career has been mostly TV and TV Movies except for a few gems like Friday 13th part VI and The 6th Day. Then he was discovered by the makers of the popular teen novel conversion, Divergent. His character, Andrew, was also in the sequel Insurgent. Spoiler alert: he is not in the cast list for Allegiant, so I guess Andrew died in the second movie, as did Tony's future acting career prospects. 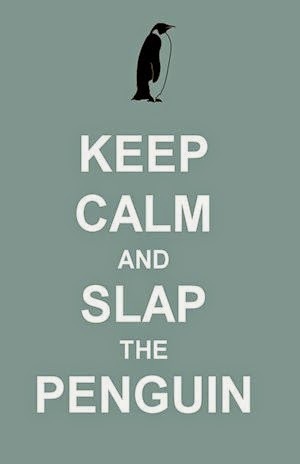 Honestly, there were no other notable names in this movie, so I have to stop here. There are rumors that the movie will be remade as a TV series, but nothing has come of that since they surfaced in 2013. It's also unlikely that there will be a prequel or a sequel since the original captures everything so neatly and completely. Now you will spend the next 24 hours humming Unchained Melody by The Righteous Brothers.